Zopo ZP960 Android Smartphone Launching Soon? This week rumours have been suggesting that the new Zopo ZP960 Android smartphone could be launching very soon. 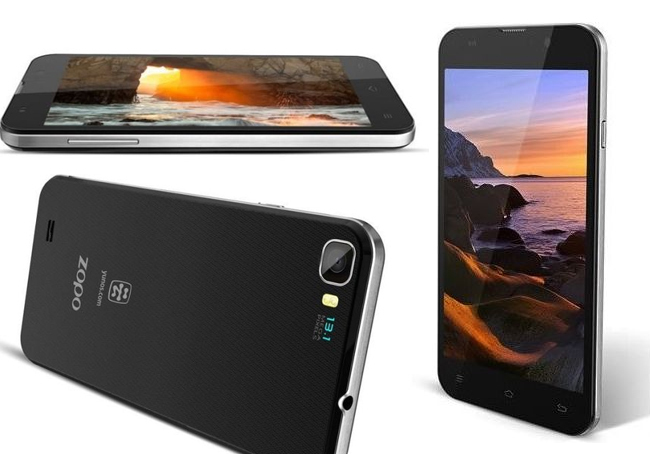 The new Zopo ZP960 smartphone is equipped with a 5.7 inch display sporting a high definition resolution of 1080p, and is powered by a Mediatek quad-core MT6589 processor, supported by 2GB of RAM. The new Zopo ZP960 is equipped with a 32 GB of onboard storage and fitted with a 5 megapixel front facing camera for video calling, together with a 13 megapixel rear facing for video and photographs. Its also reported that the Zopo ZP960 Android smartphone will be equipped with dual sim support and will ship running either Google’s Android 4.1 or 4.2 Jelly Bean operating system. Please not the images shown are renders and not the final Zopo ZP960 smartphone.